Wednesday, May 21st – Program 1: Interior. Scara De Bloc by Ciprian Alexandrescu, Ba Yue Shi Wu by Jiang Xuan, Illusion Dwellers by Robb Ellende, and Himnon by Elad Keidan. Thursday, May 22nd, 11am – Program 2: O Som E O Resto by André Lavaquial, Kestomerkitsijät by Juho Kuosmanen, Stop by Park Jae-Ok, and Forbach by Claire Burger. Thursday, May 22nd, 2:30pm – Program 3: El Reloj by Marco Berger, The Maid by Heidi Saman, Blind Spot by Johanna Bessière, Cécile Dubois Herry, Simon Rouby, Nicolas Chauvelot, Olivier Clert , and Yvon Jardel, This Is A Story About Ted And Alice by Teressa Tunney, and Gata by Diana Mkrtchyan. Friday, May 23rd, 11am – Program 4: Shtika by Hadar Morag, Et dans mon coeur j'emporterai by Yoon Sung-A, Naus by Lukás Glaser, and Gestern In Eden by Jan Speckenbach. Three of these short films will be presented with awards on Friday, May 23rd, at 4:30pm, at a ceremony in Salle Buñuel. The international Jury is presided by Taiwanese director Hou Hsiao Hsien; the jurors are Danish filmmaker Susanne Bier, French actress Marina Hands, French director Olivier Assayas, and American film curator Larry Kardish. The Jury will make its red-carpet arrival at the Palace tonight, when the Cinéfondation Selection starts screening. 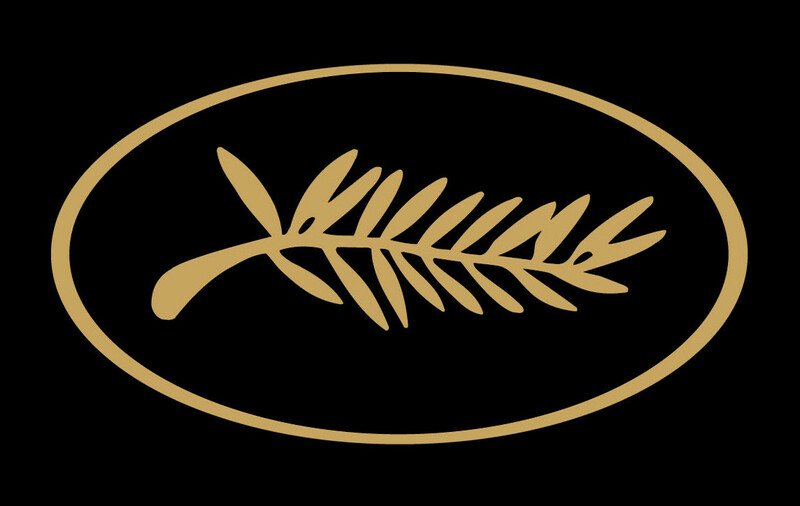 Note that many of the directors at Cannes this year took their first steps in filmmaking with the help of the Cinéfondation: Kornél Mundruczó (Residence, 2003-2004, in Competition this year with Delta), Antonio Campos (Selection 2005, Residence 2006-2007, in Un Certain Regard Competition this year with Afterschool), Amat Escalante (Residence 2006, in Un Certain Regard Competition this year with Los Bastardos), Annemarie Jacir (Selection 2003, in Un Certain Regard Competition this year with Le Sel de la mer), Joachim Lafosse (Atelier 2005, with Elève libre in La Quinzaine des Réalisateurs), Lisandro Alonso (Atelier 2005, with Liverpool in La Quinzaine des Réalisateurs), Pablo Agüero (Residence 2006 - Atelier 2007, with Salamandra in La Quinzaine des Réalisateurs), Raya Martin (Residence 2005-2006, with Now Showing in La Quinzaine des Réalisateurs), Bertrand Bonello (Atelier 2007, with De la guerre in La Quinzaine des Réalisateurs), Aida Bejic (Selection 2001-Atelier 2005, with Snijeg in La Semaine Internationale de la Critique), and Ursula Meier (Atelier 2006, with Homein La Semaine Internationale de la Critique).